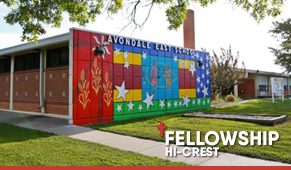 We are currently looking for someone to provide spiritual leadership and growth to the adult population at Fellowship Hi-Crest by serving multiple ministry areas (Starting Point, Rooted, adult small groups, leadership training, workshops, men’s and women’s ministry, workshops, weddings and counseling, and worship services). Develop strong relationships to encourage others to live a life for Christ through gathered worship times and discipleship strategies for the congregation. The Fellowship team is searching for an experienced person to leverage creative content, web design, and other visual media in a ministry environment to enhance communication and help people find and follow Jesus Christ. If you are interested, please fill out the job application and upload your resume. 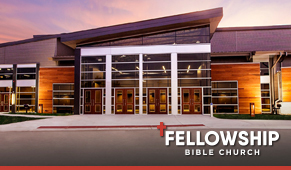 The Fellowship Bible Church intern program exists to provide real-life ministry experience, combined with biblical and theological training, for gifted leaders who desire to learn about a career in vocational ministry. Urish Campus Worship Ministry: The worship arts intern will get experience in all areas of worship ministry, including preparing and leading worship services in various ministry areas, studying worship theology and practice, and overall development as a worship leader. If you are interested, please fill out the job application.